Model QES1508-119 is a Replacement Monitor for DynaPath #4201264. A 9 In Amber Monochrome CRT monitors used in DynaPath CNC System – Models Delta 10 and 20. 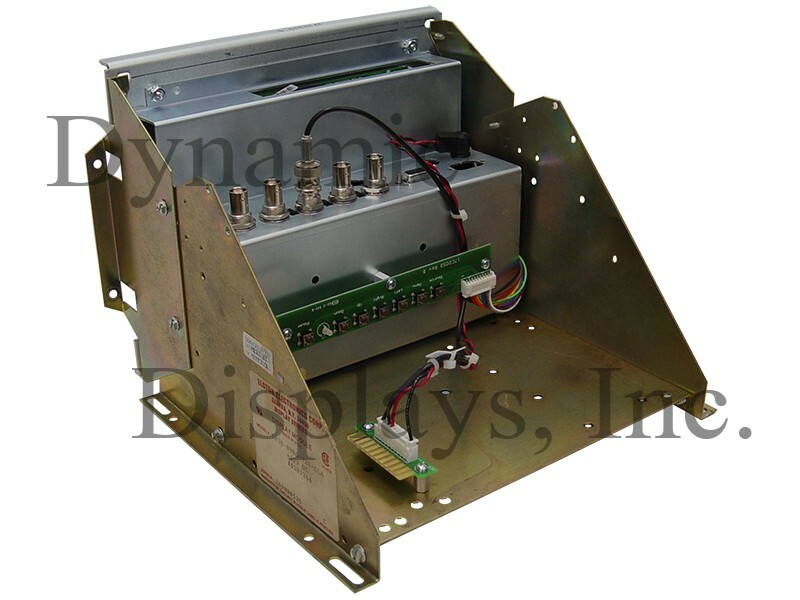 Dynamic Displays, Inc. offers an economical 8.4” LCD monitor replacement for the obsolete DynaPath #4201264 - 9” CRT Amber monitor used on DynaPath CNC System - Model No. Delta 10 and 20. LCD monitor QES1508-119 has a rugged steel chassis and is designed to drop into the mounting holes of the original DynaPath CNC System - Model No. Delta 10 and 20. This new 8.4” LCD monitor has mating video and power input connections, and with circuitry and firmware engineered specifically for the DynaPath CNC System Models Delta 10 and 20, is guaranteed to work in your old control. 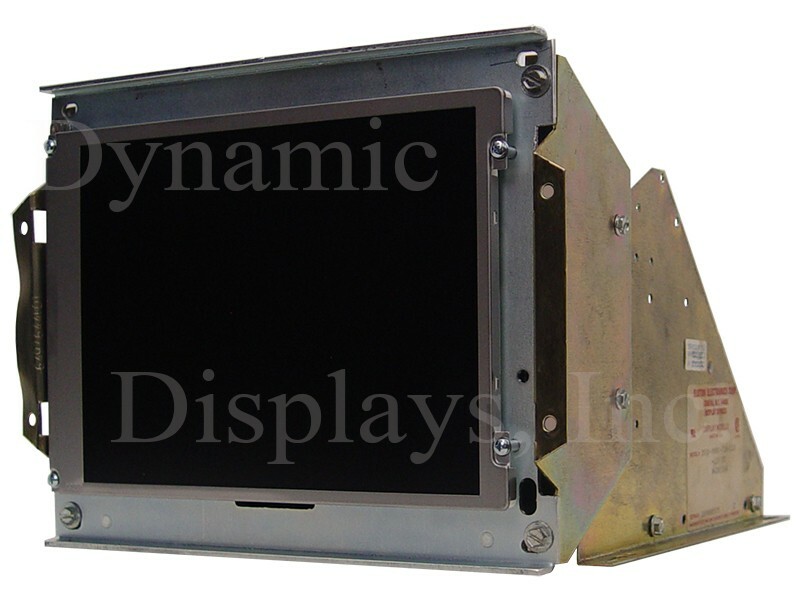 This rugged flat-screen LCD Display is mechanically and electronically compatible with all DynaPath CNC System that were originally equipped with the Elston Electronics DM30-09BO-728-CLA Monitor and Omni Vision LP0920GK3-LA Monitor. Easily attaches to the existing 9 inch CRT metal chassis mounting brackets after the CRT has been removed. This model QES15108-119 is a drop in replacement for obsoleted CRT display monitors DynaPath #4201264, Elston Electronics #DM30-09BO-728-CLA and Omni-Vision model LP0920GK3-LA. Designed for Dynapath CNC Sysem - Models Delta 10 and 20.